This fun Scuba diving package will show you the highlights of Cape Town! 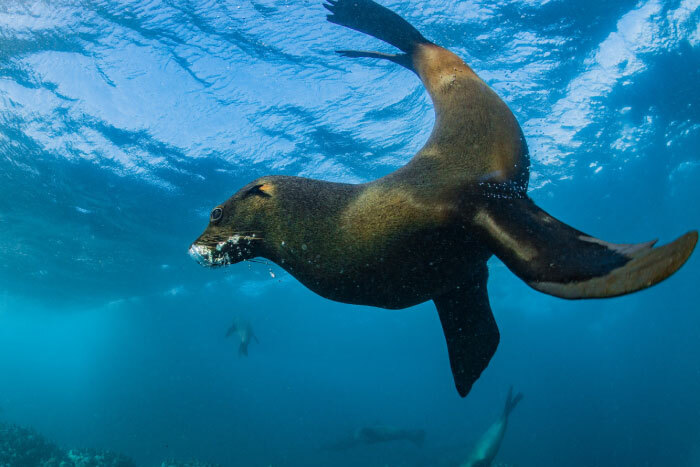 You will have the opportunity to dive with the cape fur seals and go on the search of the elusive 7-gill cow sharks that Cape Town is famous for. We will also be searching for other local shark species such as pyjama sharks and shy sharks. This package is for those of you interested in the small macro life Cape Town has to offer. This package will show you something that people don’t expect to find in Cape Town waters. 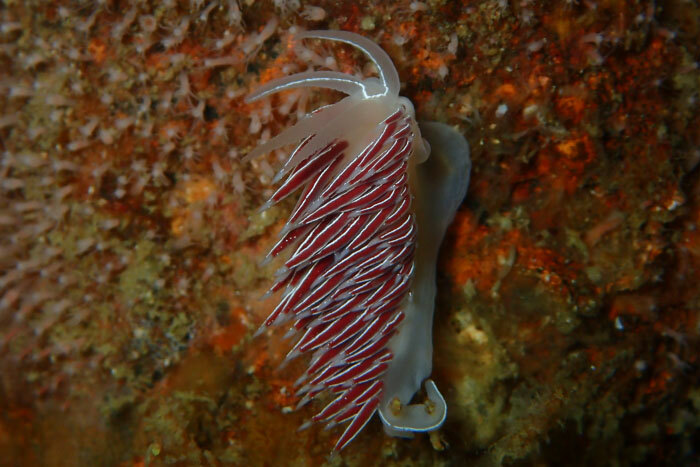 We have an abundance of Nudibranch species to be found, some large and dramatic and others small and intricate. If your camera is always set up for macro this is the package for you. Cape Town used to be known as the “Cape of Storms” due to its particularly difficult and dangerous coastline’s and weather conditions creating an infamous passage for mariners passed. Cape Town has many amazing wrecks that can be dives, for all levels of experience and qualifications. 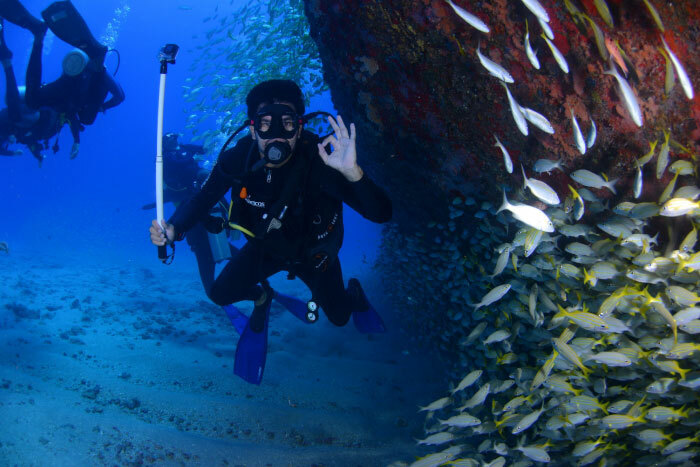 If you get a kick out of being one of the only ones able to step back into the past, enjoy the reefs that have developed on the wrecks or just simply enjoy blowing bubbles in some of the most historic underwater locations this package is for you. PLEASE NOTE: due to the nature of running a successful dive centre, dives will only be refunded if weather conditions do not allow us to dive. No refunds will be given for cancellations less than 48 hours in advance. You will be charged if you cancel your dives on the day due to being sea sick, cold, hungover, unable to equalize, ill or sick etc. Nature is unpredictable and we can not guarantee sightings such as sharks. We will however try our best to find whatever interests you the most!